Always kind of wondered about what area was considered Back Bay Boston where Mrs. Wiley suspected Oliver Gossage (Ernest T.) was from. Never did look it up, yet did find out last week after the terrible bombing that Boylston Street runs right through the area considered Back Bay Boston. 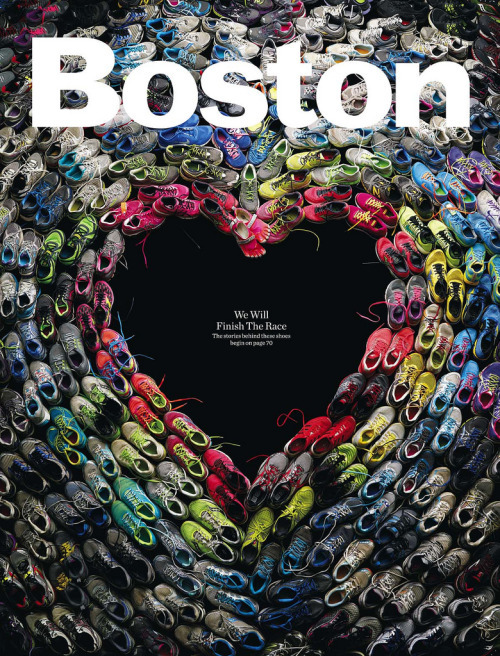 Hopefully this isn't getting too far off topic, but there sure have been some inspirational stories coming out of Boston from victims, responders and law enforcement. Boston Strong.